The Acadia French Slider combines space-saving convenience of a sliding patio door with elegant profile of a classic French Door. The French Slider is manufactured with costal-rated vinyl, heavy-duty stainless steel rollers, and back by the security of a gemini multi-point lock system. 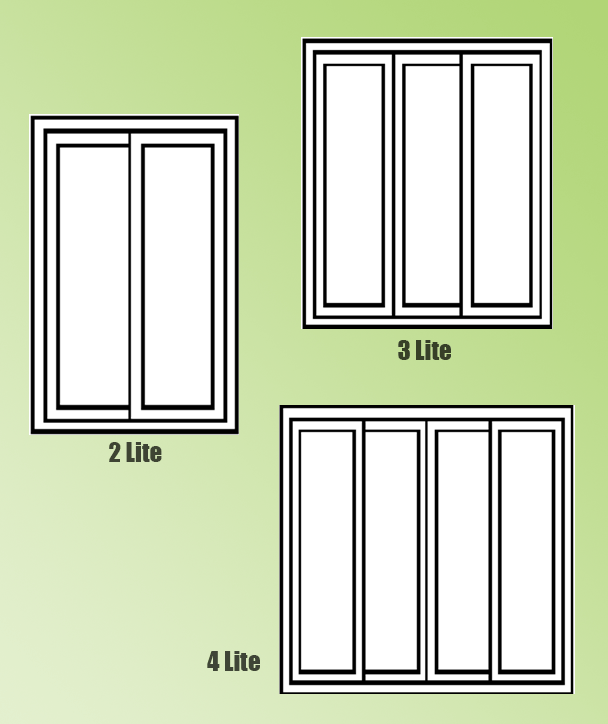 French Sliders can be manufactured in two, three or four lite configurations with additional transoms or deadlites for added visibility and light. "Acadia was very professional, timely, and the end product was better than I thought it would"
"Installers went out of their way to reinstall the window blinds after the window installation." "Just a short note to tell you how very pleased I am with the new windows installed yesterday. The windows themselves are exactly what I wanted (and needed) and I have to let you know that the installers were absolutely great! They were polite, professional, efficient, and all around good workers and nice men. I can't believe they installed all the windows in just 3 hours. I would certainly recommend them (and Acadia) to anyone that would be interested." "Acadia Residential was prompt and professional, and I'm very happy with the finished product!" "Excellent service and great windows! Will recommend highly! Wendy and Rick are very professional and easy to deal with." "Why didn't we this 10 years ago?? Because it took us that long to find Acadia and we insist our friends not make the same mistake. Local and affordable, we were afraid we were going to have to sacrifice one of those but with Acadia, we didn't have to. Rick made the sales process easy for us and even opened the shop up on a Saturday so we could have a look at the windows before we purchased. We are so happy with the quality of our windows and our installers, Matt & Adam were awesome. Thank you Acadia!!!" "We moved into our mid-century brick colonial in the fall, when the weather was nice and energy bills were low. Through that first winter, our energy bills crept up, month over month. Then, during that first summer in the house, with months of energy bills higher than our car payments, we knew we needed to replace our windows. We took the opportunity to replace the windows in connection with with an addition we put on the house, and used Acadia for both the new and old windows. Even with adding an extra 1,000 square feet to the house, our energy bill for July was less than one-third the amount it was the year before. 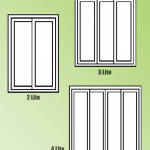 We can only attribute this to our new, energy efficient Acadia windows." 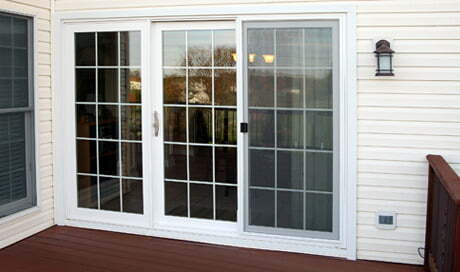 "My husband I would like Acadia Windows to know that we were truly satisfied with our experience in fixing our windows. We moved into our house and noticed several screens did not fit properly. (We were not the first owners.) We attempted to solve this on our own but required the assistance of a technician from Acadia Windows. On his first visit, the technician made sure to show us how to remove and replace our windows. When he returned with a fixed screen and clips that were missing from our other windows, the technician arrived early. My husband and I both work full time and have strict schedules. We are very grateful that Acadia Windows would make an early morning appointment for us and that the technician arrived on time (early, in fact). This made our experience much less stressful as we did not have to use our limited leave to stay home for this service call. 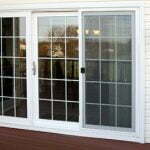 We would recommend Acadia Windows to others based on our experience."